Yesterday, at the Mobile World Congress in Barcelona, Apple’s main rival, Samsung, announced the Unpacked media event scheduled for March 29th, where the company will unveil the long-awaited Galaxy S8. The South Korean manufacturer also shared several ads to reassure customers that all phones pass numerous security checks and tests before they are released. This is a step aimed at making people believe that the Galaxy Note 7 disaster won’t happen with new models. 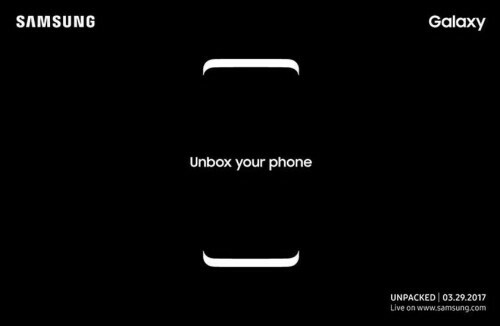 As for the Galaxy S8, it will get a Snapdragon 835 processor, 4GB of RAM, an iris scanner, and a number of other new features. You can take a look at the ads below.